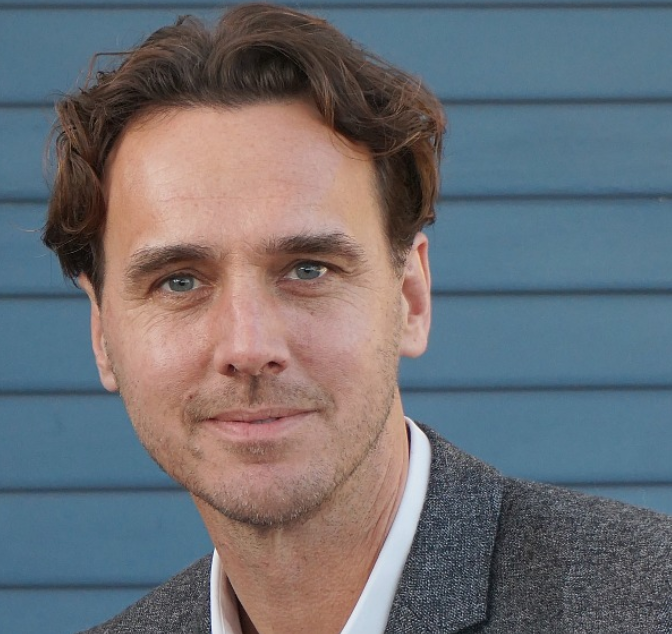 Former BBC Worldwide and Syco programming exec Rob Wade is the new head of alternative programming at Fox. Wade becomes president, alternative entertainment and specials at the US broadcast network. He has worked on the US versions of several big international entertainment shows. He was showrunner on ABC’s Dancing with the Stars, and exec producer of The X Factor for Fox and America’s Got Talent for NBC. He also worked on the Grease: You’re the One that I Want for NBC. In his new role he replaces Corie Henson, who now reports to Wade. Henson replaced Simon Andreae as the exec returned to the UK to launch his own prodco. Wade has been head of TV at Syco US and head of entertainment development at BBC Worldwide. At Fox he reports to network co-CEOs Dana Walden and Gary Newman. “Unscripted programming is one of the true hallmarks of broadcast television. No other platform captures the immediacy and excitement of a big, broad, breakout unscripted hit like broadcast, and we are committed to expanding our efforts in this area beginning today, with Rob,” said Newman and Walden in a joint statement.